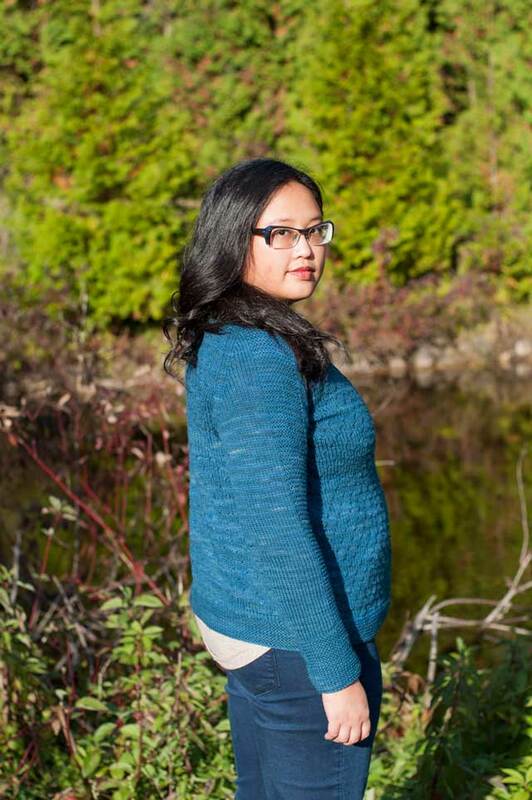 Inspired by Karie and Jen, a little look back at my year in knitting! All of my patterns are available in my Ravelry shop. This year, TWENTY THREE of my designs were published, and there are more that will be revealed next year! Holy moly. No wonder I’m tired – if I ever complain about not being productive enough, kick me will ya? This was the first year I’ve really done a lot of projects with yarn companies, and even a magazine. At the beginning of the year I decided it was high time I pushed a little harder with third party submissions, and I think it paid off quite nicely. I’ve had a lovely time working with Mari and Stef at Stitchcraft Marketing to hook up with yarn companies looking for patterns. 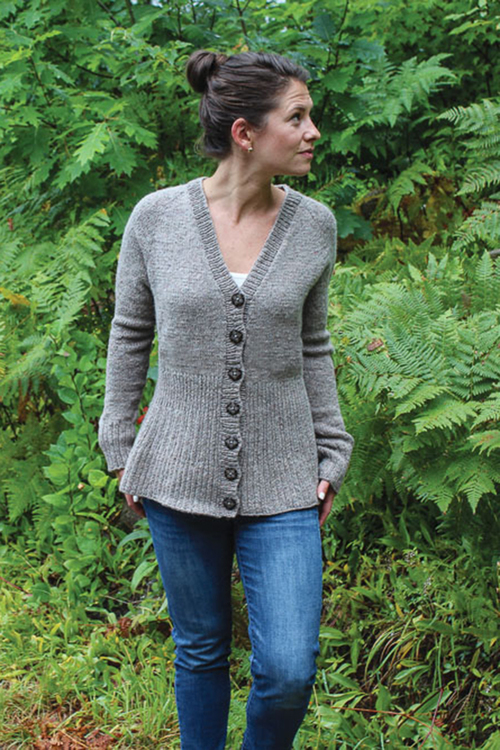 With Harrisville Designs, I released the Westley Cardigan (keep an eye out for a KAL in the new year – once gift knitting is all done!) 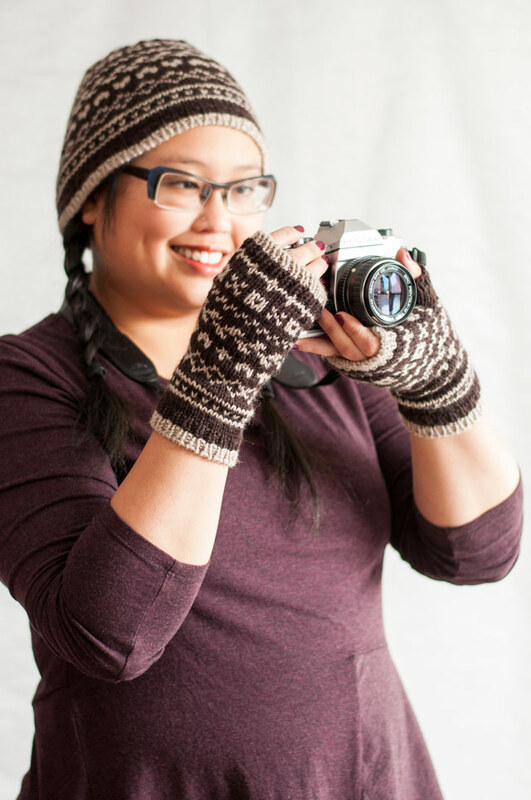 and a trio of accessory patterns for their new TURBINE bulky: Corrugated Rib Hat, Purl Dot Mittens, and Waving Rib Scarf. 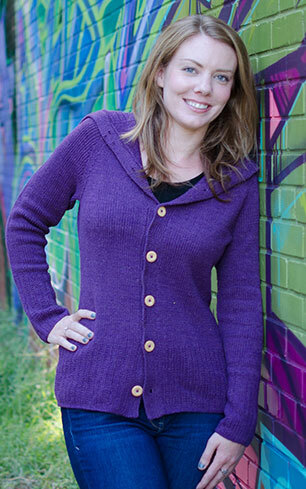 With Feel Good Yarn Company, I designed their first 3 sweaters! 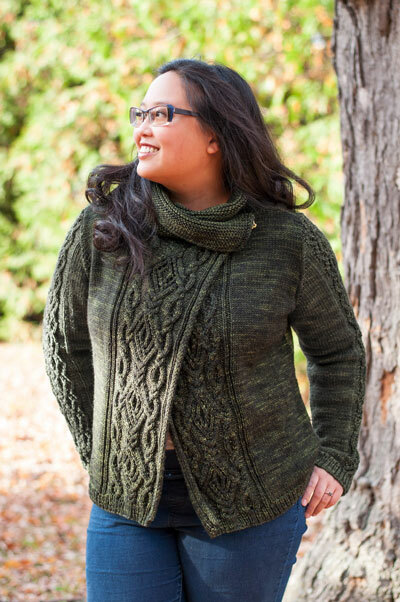 Bellwood and Ayden are worked in SilverSpun Sport, and Claremont in SilverSpun Sock (check out this one from Wendy Knits!). Yarn kits are available at a discount! More patterns from companies I haven’t worked with before! Cobbled Wrap and Scarf with Solitude Wool, Odyssey Cowl with Bijou Basin Ranch and Motley Hat and Mitts with Louet North America! 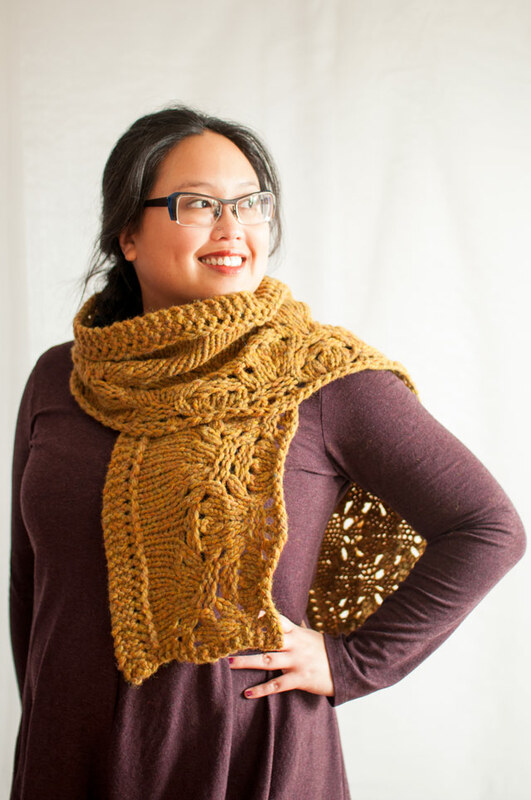 A little bit of magazine work: Rail Yard (free on Knitty!) 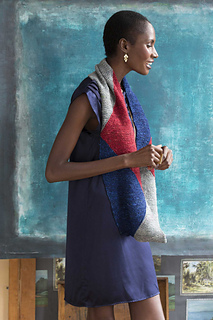 and one that I haven’t shown here before and just came out, an Infinity Scarf in the new Fall/Winter 2015 Noro Magazine. On the self-publishing side, I did my very first Knitalong! There were prizes and everything. 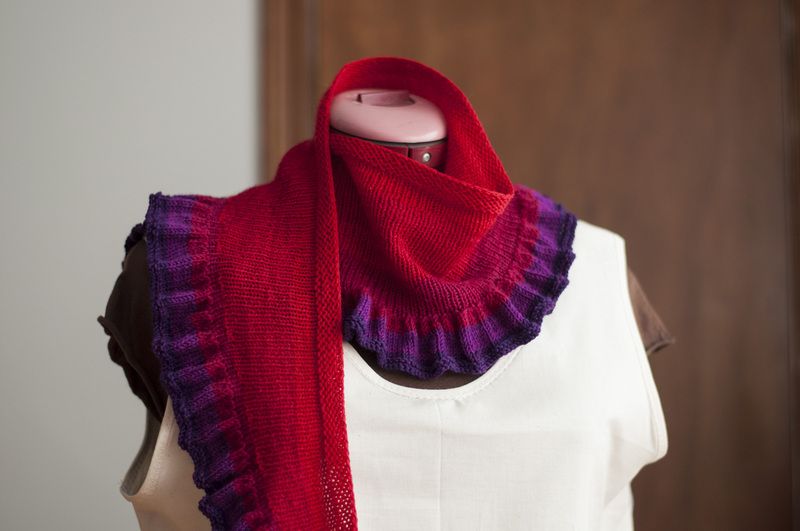 I worked up a Just Enough Ruffles Light in a fun Mountain Colours gradient set. 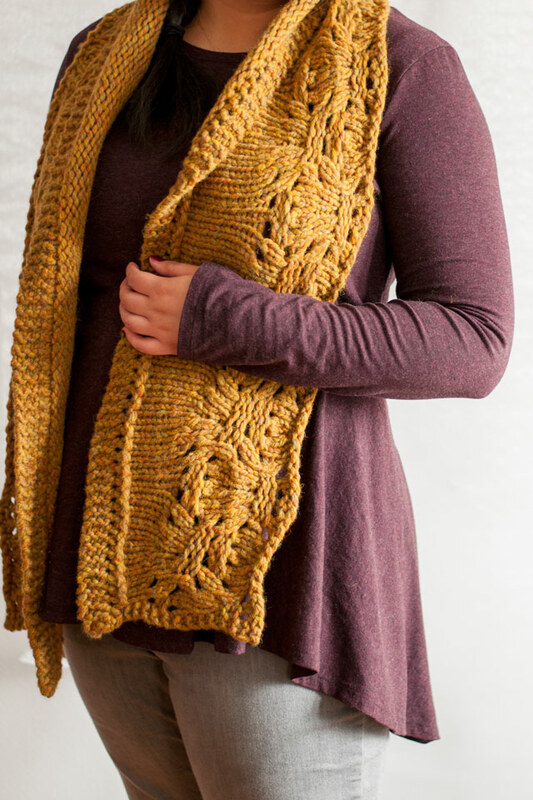 And although it took me a little longer than I anticipated, I also released a collection of wrap sweaters (and a cowl) this fall, titled Edgewood. That isn’t quite everything, but it’s enough! My patterns are all available in my Ravelry shop. I already have 6 deadline projects lined up for the next few months, so 2016 is shaping up to be pretty busy! Are you done your holiday knitting? 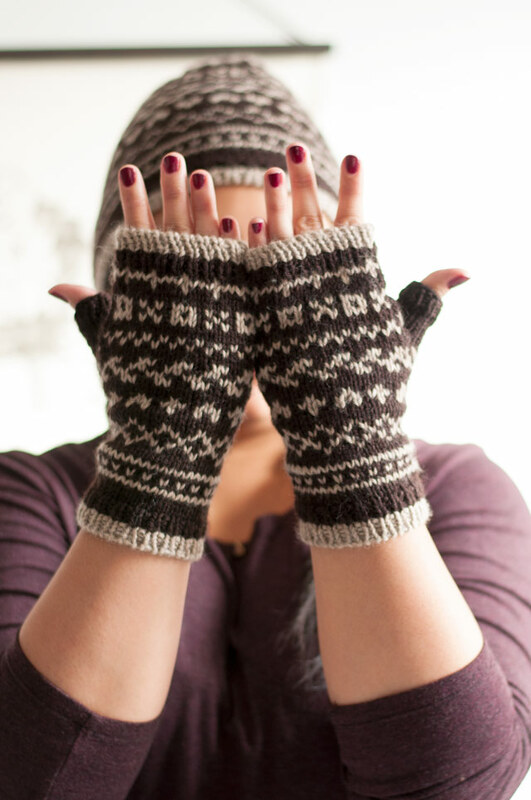 I sort of am, with one project currently on the needles for a post-holidays gift (not too fussed about the deadline). Plus I have a lot of knitting that I’d like to accomplish on holiday vacation – I always think I can warp time to knit ALL THE THINGS even if it’s just a few days! 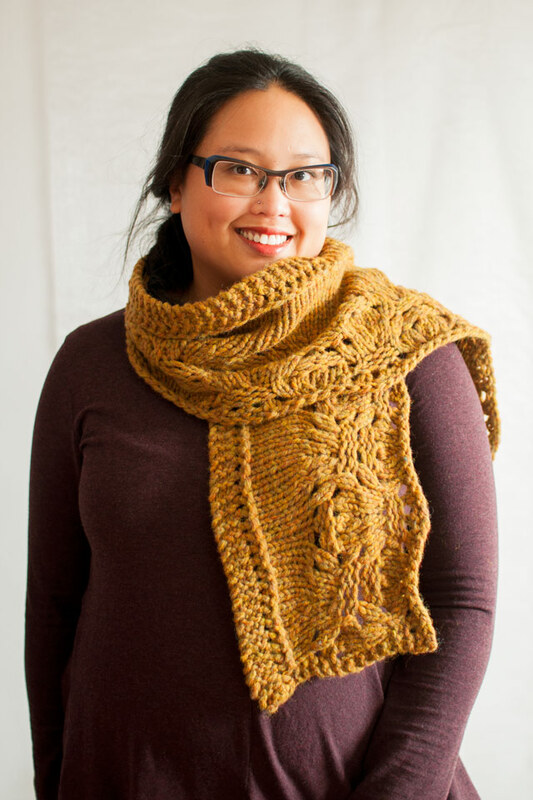 Thank you all so much for reading, visiting and knitting my patterns! I am so grateful for all your support. Happy (and Knitterly) Holidays and New Year! 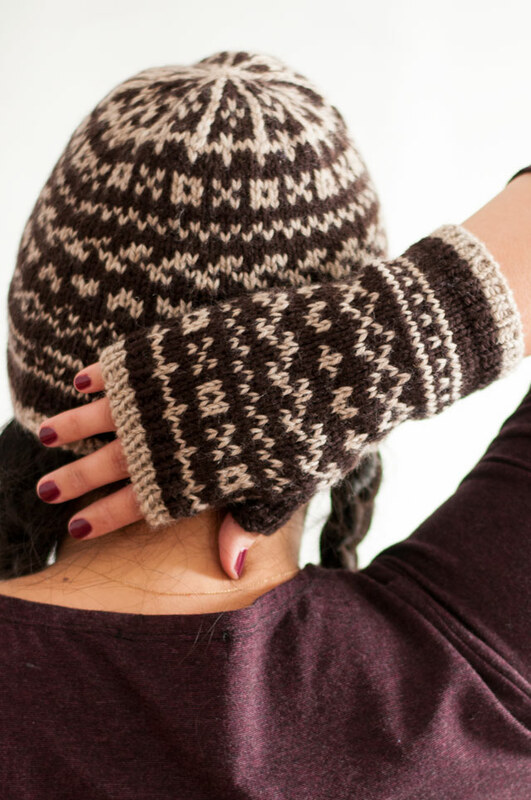 It took a little longer than I intended to get this pattern worked up, but there’s totally still time to knit up a fun hat and mitt set before the holidays! It’s been so mild here, it’s almost hard to think about needing more woollens – but I’m sure that time will come. 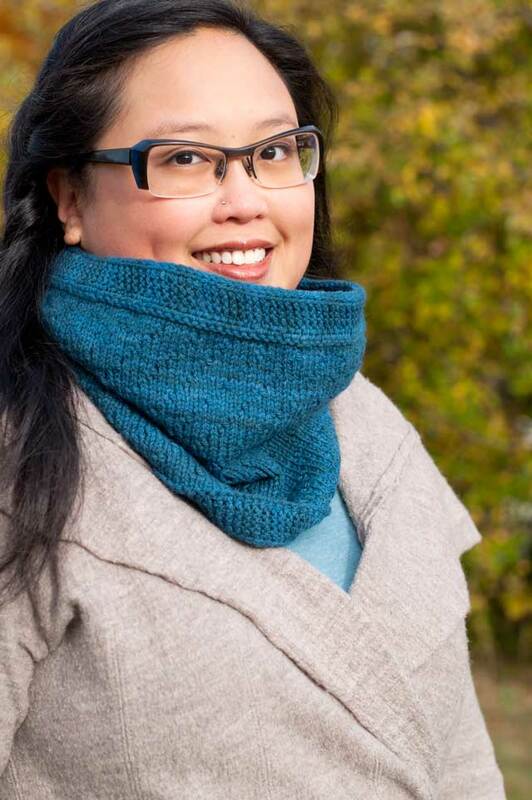 50th Parallel is a fun, fast worsted weight colourwork set that’s perfect for your first stranded colourwork project! 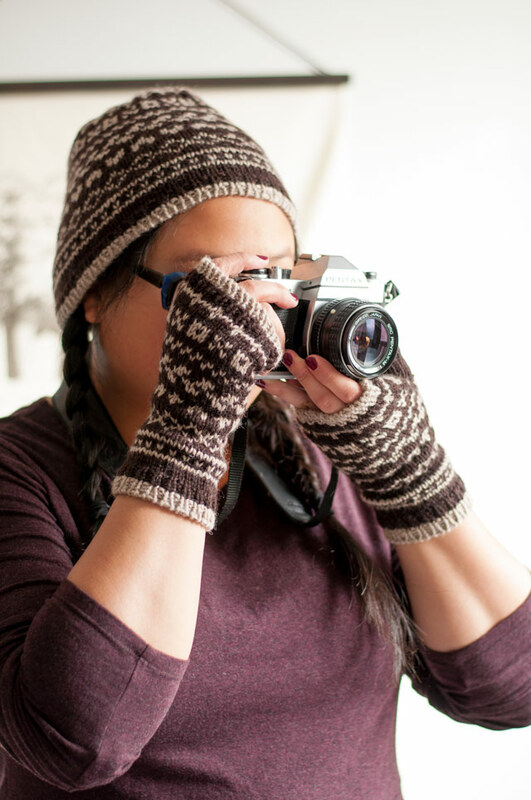 I’m wearing the hat in size M (it’s a little small for my large noggin) and the handwarmers in size S. Both the hat and mitts have three sizes, and could be further adjusted by changing your needle/gauge combo. 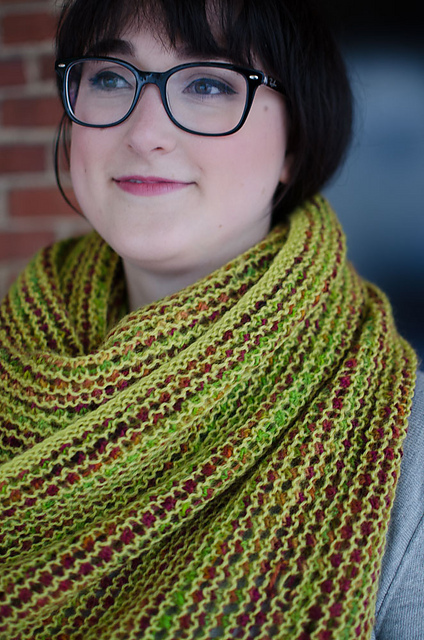 I used good ol’ Cascade 220 – so easy to work with, awesome colours, and great value to boot. 1 skein in each colour will be enough for any size of the hat and fingerless mitts. You could have so much fun with different colour schemes – changing up each motif with a different colour, or using a gradient yarn like Noro for fun colour changes without all the ends to weave in. 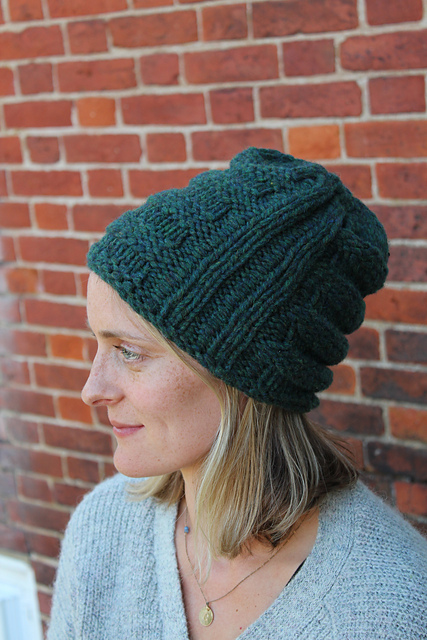 The stranded colourwork is all peerie patterns, which are so fun to knit! Since the colours change only every couple of stitches, it’s pretty easy to get a decent tension going even if you’re new to stranded knitting. One of Dale’s cameras makes a pretty good prop, eh? 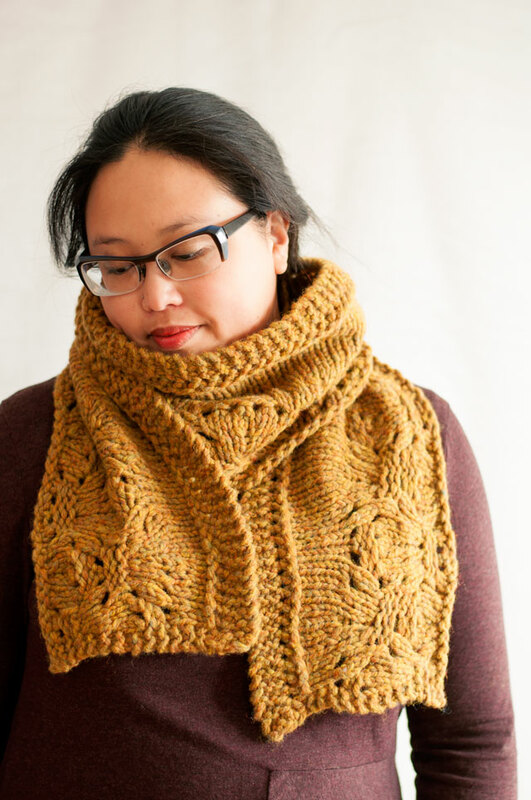 50th Parallel is a great gift for anyone on your list! 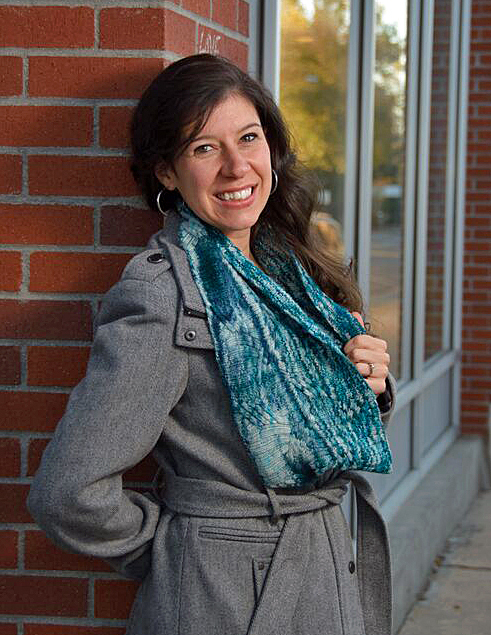 Permafrosty is a super quick scarf in bulky yarn – perfect for the last rush presents on your list, or to bundle up fast in the chilly weather! I knit mine in 2 days! 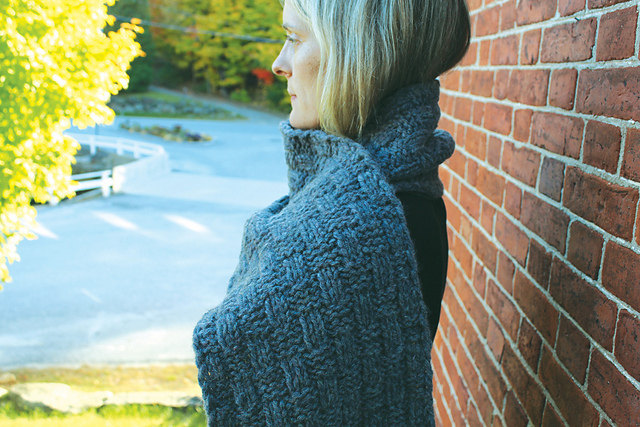 TURBINE from Harrisville Designs is a lovely yarn. Soft yet wooly, light and puffy but still durable. The heathery blended colours are so gorgeous and lively. 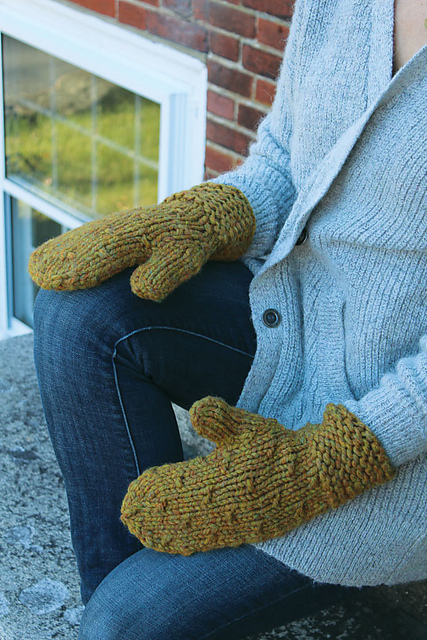 I used 3 skeins of Eastview for my Permafrosty – I really have a thing for yellow right now! I worked a perpendicular garter stitch cast on across the top edge. A few short rows shape the stockinette body, and the border is a simple lace plume stitch that naturally creates a gently scalloped edge. 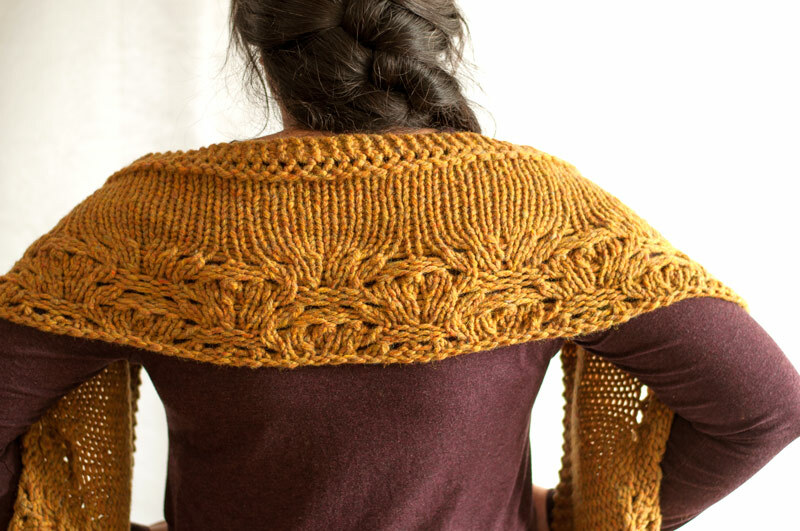 The lace is given as both a chart and row-by-row directions.